Singapore visa services and assistance is provided by Malik Express, we are associated with travel and tourism industry for the last 27 years. The professional and well trained team of Malik Express is consistently in touch with embassies, consulates, and other concerned departments. Hence, our expert staff members are well informed on the latest rules and regulations pertaining to visa requirements and provide visa services to our clients in line with local regulations. We offers you Singapore visit visa at reasonable and affordable prices. Our visa experts personally manage the application process. We are here to provide you visa assistance in the easiest and quickest possible ways.We are glad to offer Singapore visit visa for Pakistani citizens. We recommend you to provide all the documents required by the Singapore Embassy in Pakistan. Applicants can submit the Singapore visa application by person or through any authorized representative. For all visa related services about Singapore visa in Pakistan our dedicated team is here to help you. Our professional agents will guide you through the visa procedures from start to end. If you are planning to visit Singapore on a visit visa and you are looking for information about other services, our team will get you the best rates for flights, accommodation, transportation and tours. For above services you are at a right place. Following are the Singapore visa requirements for Pakistani nationals. Malik Express entertain different payment mediums to provide comfort to their clients. Payment can be don through credit or debit card, bank transfer and cash at counter. The processing fee along with visa application requisites, is subject to change without any prior notice. Singapore, named as Republic of Singapore, is an sovereign city state and island country of southern Asia. It is known for transition from third world to First world country. Since independence Singapore has become one of the world’s most prosperous and tax friendly countries. It also boasts the world's busiest port. Country has a population of 5.5 million. The country is one of the most popular travel destination in the world. 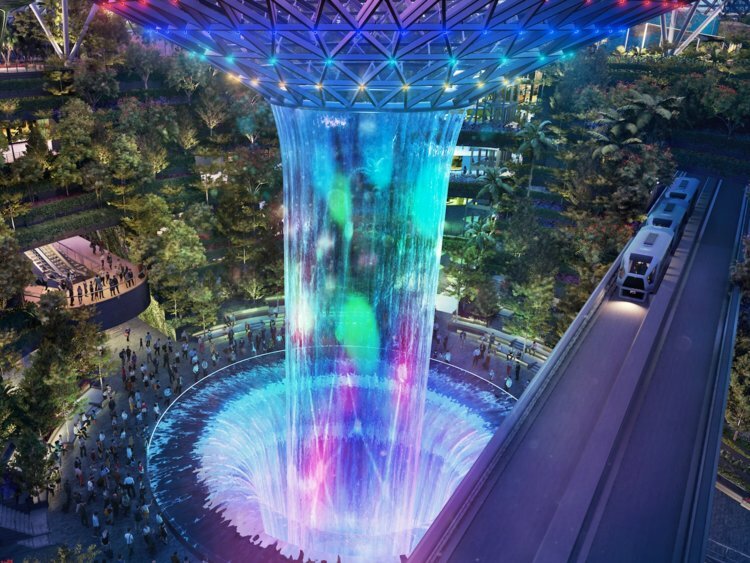 Garden by the Bay is a tourist hot-spot and will take you to an imagination place. It is perfect for enjoying the vibrant plant life and escaping the city bustle for a moment. The Garden by the Bay is divided into three bays- central, east and south. It is surrounded by lush lawns and beautiful palm trees, a perfect place for picnic with family and friends. The China Town is a place filled with excitement, having small mom-and-pop stories, authentic Chinese food and the bright red lanterns. There you can visit the Chinese Heritage Center, the impressive and beautiful Sri Mariamman Hindu Temple and the Buddha Temple. Thian Hock Keng is the oldest and most beautiful Chinese temple in Singapore and was built in 1820. You have many option by our venture Malik Express Hotel category to stay in Singapore The rooms are available from basic to luxury at affordable prices. You can go to Singapore by traveling with Malik Express Travels and Tours. Singapore Zoo is a must visit place that will raise your eyebrows to see some beautiful animals dwelling inside the premises. It is the house of more than 300 species that include Giraffes, Kaalas, Zebras and White Tigers. Zoo is divided into different zones: in Frozen Tundra you can find species such as polar bears, in Fragile Forest you find a rich rain forest filled with insects and beetles. It is one of the popular museums in Singapore. You can learn here about the story of those who suffered under Japanese occupation during WWII. The museum narrates the stories through letters, photographs and drawings display. 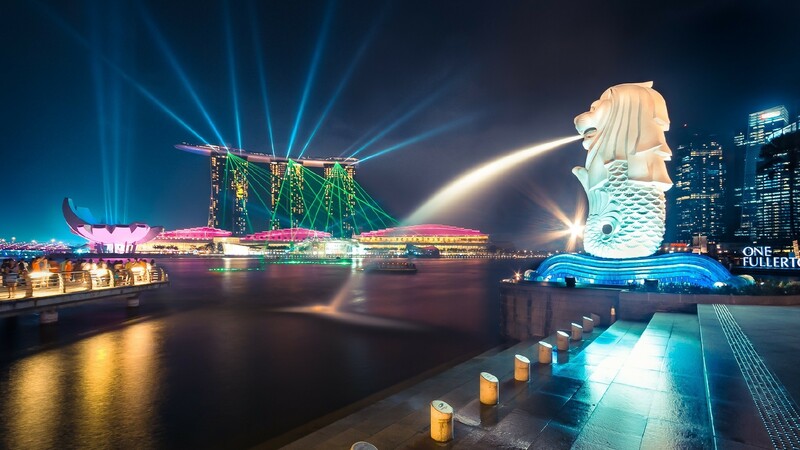 Get your Singapore visa through Malik Express, reach their by traveling with us “Book your Ticket now” and explore the wonders of Singapore by staying at one of our ventured hotels throughout your stay. We are glad to provide you with the information about how to get Singapore Visa. Apply for your visa now at Malik Express and get the best visa services in town. For further more queries and submission kindly visit our Contact Us page or call at our UAN 051 111 77 88 00. Do I need visa to enter in Singapore? Yes, it is mandatory for all Pakistani nationals to have visa to enter in Singapore. Is it mandatory for infants and kids to obtain a visa for Singapore? Yes; all individuals will consider as an applicant regardless of age limit, mean all travelers must need visa to enter Singapore. Am I eligible to get visa on arrival in Singapore? No, Pakistani citizens are not eligible to get visa on arrival in Singapore except from diplomatic/official passport holders. Singapore Embassy’s standard visa processing time is 12-15 working days. Validity of a visa is the period during which a visa can be used to enter Singapore while the period of stay is granted by an immigration officer upon arrival in accordance with the type of visa. Tourist visa for Singapore is not extendable.